Picture and bird done by Deb Bray. 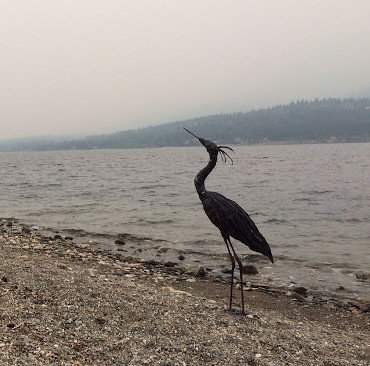 She took her bird out to Shuswap lake right after the Aug 2015 retreat. I am a certified Paverpol instructor with 6 years’ experience, 10 years mindfulness experience and a teacher ( in training) of mindfulness self-compassion. 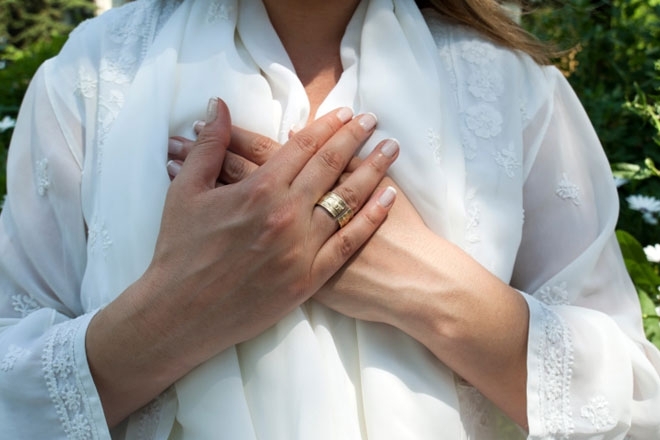 The offer of teaching self-compassion and mindfulness as part of the weekend is out of my passion to help all of us learn to have a gentler experience within. There is no extra cost added for this and no expectation that you participate. The weekends are paced in relaxed manner with the focus on sculpting but allowing time to learn about self-compassion and the practice mindfulness. Having the whole weekend allows the pace to be relaxed and opportunity to connect and build new relationships or bring someone with you and enhance that relationship. On top of all this you will go home with a beautiful sculpture to place in your garden. You will be reminded of your weekend experience every time you take a moment and admire what you created. Costs vary depending if it is full accommodation or just the day. Just bring yourselves open to new opportunities and the chance to come away refreshed and a commitment to practice being kinder to yourself. Sculpting is an experience in mindfulness; putting ourselves wholly into the activity. It also gives us opportunity to notice judgment and self criticism and a new opportunity to learn how to be kinder to ourselves. And check out the links below for information on Mindful Self Compassion.